Human Resource Training’s Foster Care Program encompasses all levels of foster care; including regular, medically complex, therapeutic, developmental and respite care. HRT ‘s main office for foster care is located in Phoenix, AZ with satellite offices in Northern and Western Arizona. 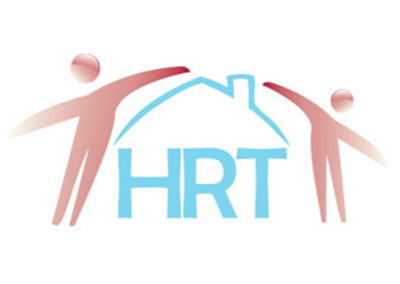 HRT provides pre-service and on-going training to foster parents as well as 24-hour on-call numbers. HRT foster parents make a difference in both Arizona’s future and a child’s life.